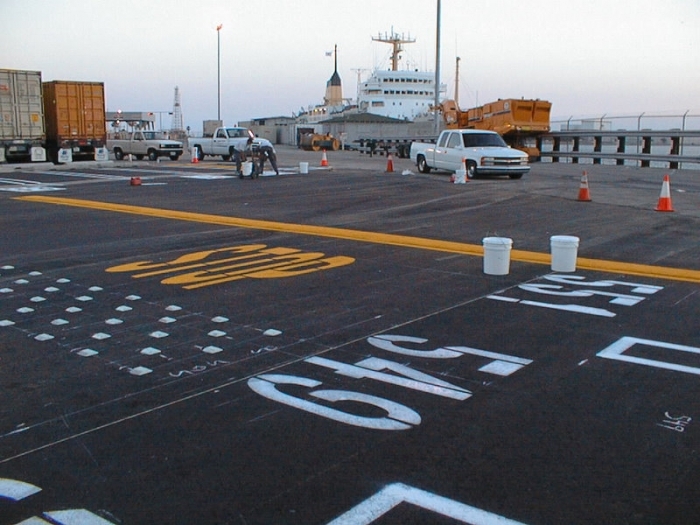 Trueline uses Cal-Trans specified parking lot stencils on all projects to avoid “ghosting.” Ghosting occurs when different striping contractors use two or three different stencils causing a shadowing effect. 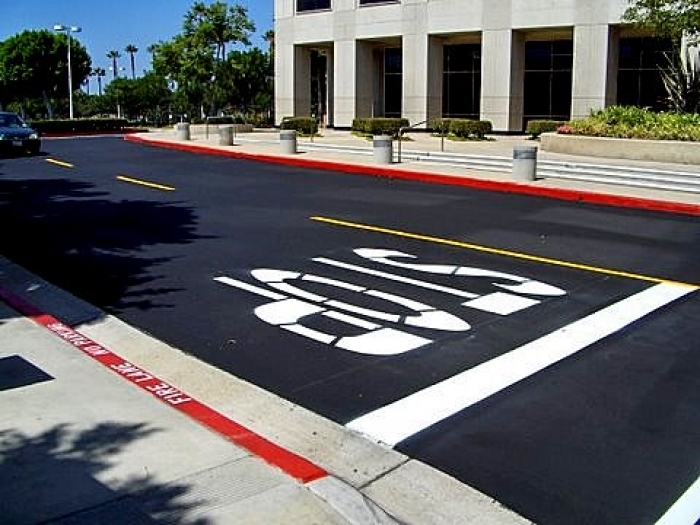 By utilizing Cal-Trans specified stencils, property managers and facility directors can be assured their parking lots will show uniformity. 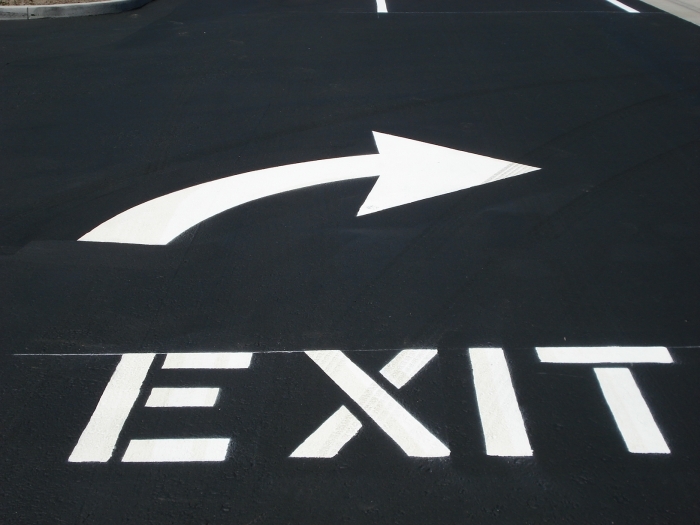 To avoid “ghosting” we recommend blacking-out old parking lot stencils before repainting or sealing a parking lot. This process will cause a job to achieve a more aesthetic appearance over a longer period of time. 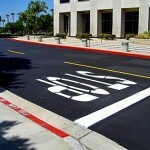 Also try to your striping contractor to use the same stencil thats already in use on your parking lot. Chances are if they are professional company they should have access to your stencils regardless if they are metric or standard by design. Custom Sizes offered, but a cutting fee may apply. 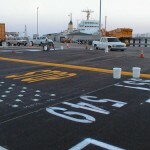 For many years Trueline has been offering Playground Striping as one of its many services. And over the course of the last 15 years we have accumualted many of the required 100’s of different stencils used on many of our Southern California Schools. Trueline is completely capable of complying with the complex laws surrounding prevailing wage projects and understands the paperwork process for these types of jobs. If you have a school or college striping projects you need done feel free to give us a call today. Trueline understand all of the typical layouts regarding basketball, baseball, handball Etc. 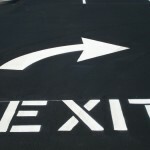 Trueline has not only the ability to help you with your standard parking lot stencil projects but can also design, cut and spray almost anything that you can send to us in Email or print. 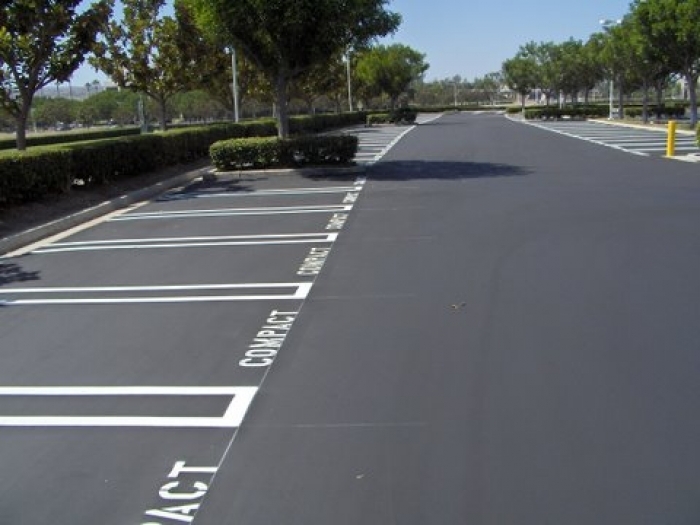 If you have a an idea of somthing you want in your parking lot, parking structure, warehosue or wherevere give us call and we can discuss the project with you and provide you a price for it. 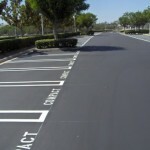 Call us today if you have any questions regarding a parking lot stenciling project.